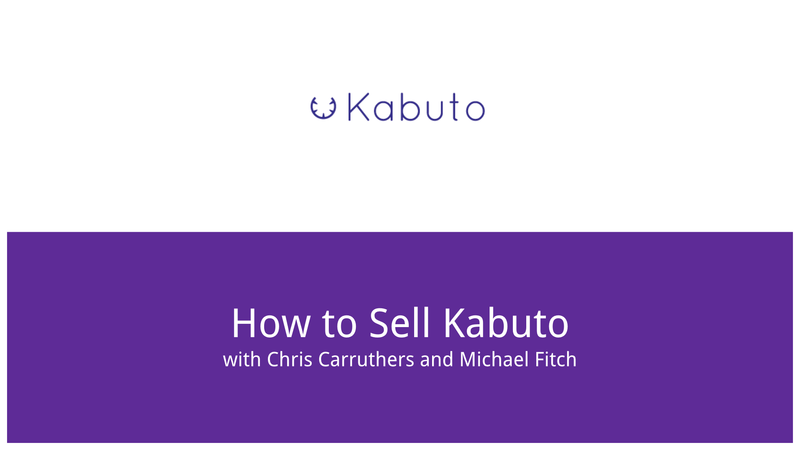 Using Kabuto is simple, but marketing it can be a bit of a challenge. To help with that, we’ve assembled a collection of marketing materials that you can use internally and give to your clients. We’ll keep adding materials here, so be sure to check back for more! We’ve built this useful template for you to give to your clients as an introductory pitch about Kabuto. Download it, edit it to match your branding, and hand it out to clients to pique their interest. Kabuto Managed Antivirus is powered by Emsisoft Anti-Malware which is a huge selling point for a monthly Managed AV plan. Here are some links and pdfs that you can share with clients to help you convey the quality and benefits of Kabuto Managed AV. This PDF gives a easily understandable overview of Emsisoft Anti-Malware. Very useful as introductory information to Kabuto’s Managed AV features. This PDF shows Emsisoft’s Internet Security feature highlights. This is great to illustrate the types of daily protection you can provide your clients to keep them safe. Emsisoft Anti-Malware was ranked as a Top Rated Product with four Advanced+ awards won over the course of the last 12 months in a recent report by AV-Comparatives, a renowned independent testing organization of security products. Here is a link to Emsisoft’s Reviews & Awards that you can share with clients. This isn’t exactly marketing material for clients, but it’s definitely worth a watch. Chris Carruthers and Michael Fitch talk shop and share how techs are selling Kabuto to their clients.